When February swings in my mind is filled with Valentines!! 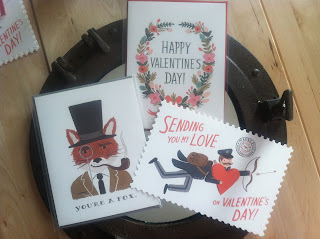 These are the Valentines I sent out last year from Rifle Paper Co. Are you sending out Valentines this year? Having a holiday sale in my Etsy Shop this weekend. Friday thru Monday will be a great time to browse around Etsy for the perfect gifts! 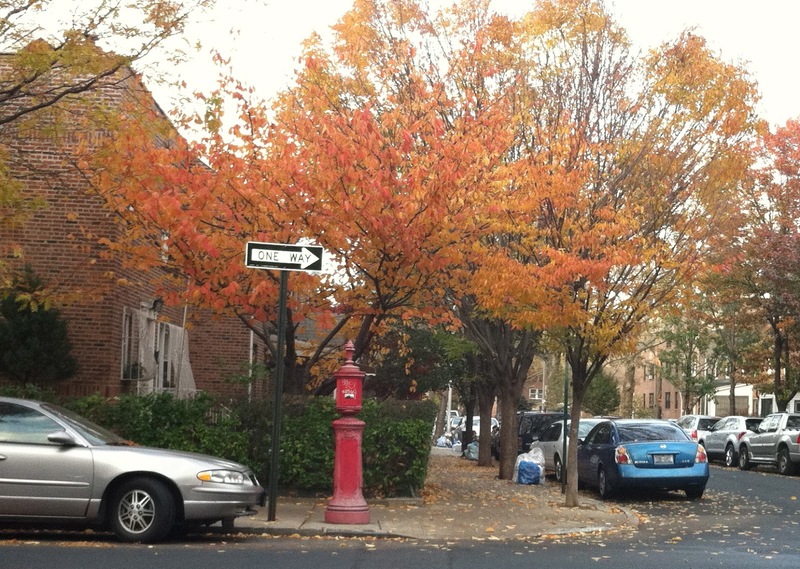 It feels in NYC anyway that fall is on its way out. Winter and the holidays are about to swoop in. My day to day routine is changing with it. I've been taking long walks around the neighborhood. The snow storm we had last week finally brought out some fall colors here. Hope you have a great weekend. Enjoy my latest Instagram photos. Late night crafting with Washi Tape! When Fall shifts to Winter I start getting beautiful morning light in my Kitchen. Some more late night crafting! 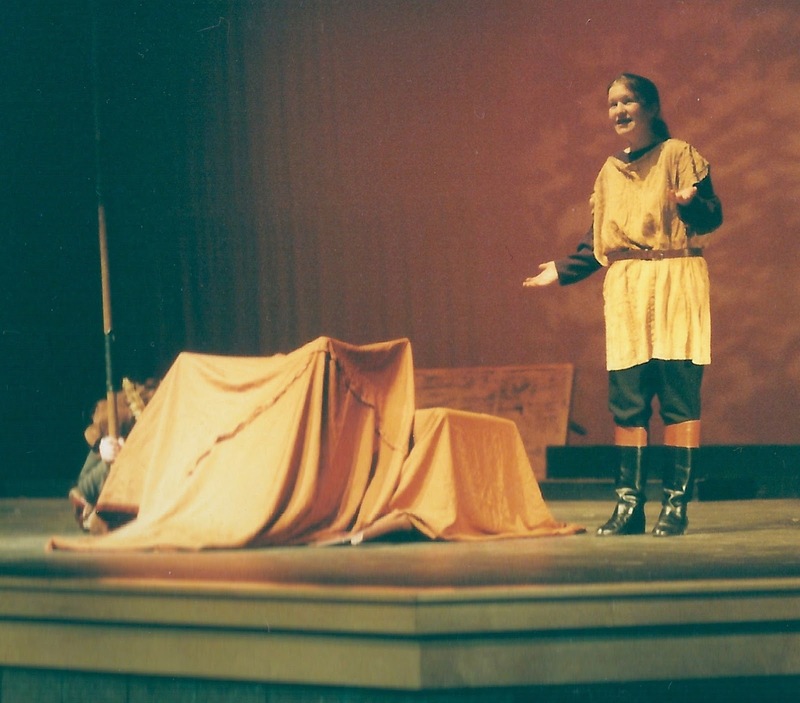 In high school, The Fall Festival of Shakespeare was the highlight of my school year. Their opening night is tonight and I wish everyone the best of luck! I'm also participating in NaNo this month. My book is about some of my experiences acting and I wrote this little essay about my favorite moment of The Fall Festival. Part of NaNo is not going back to edit..so please forgive my grammar! It is a work in progress. If you are in the Berkshires this weekend, Go out and support! 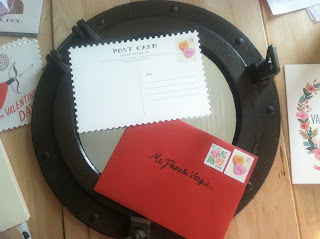 I thought I would write about something amazing. The Fall festival of Shakespeare in Lenox, Ma. My old high school stomping ground. Ten high schools do a Shakespeare play. They perform them at their high schools and then they perform them all over one weekend in a marathon! It is non competitive and is a weekend of celebration. I did this all four years of high school. It taught be how to act, about Shakespeare and about my own humanity. My senior year I played Julia in Two Gentleman of Verona. We did an In-school performance the Friday of the first weekend. In my first scene, Julia is gossiping with her nursemaid Lucetta. “Of all the men that everyday encounter me, which is the worthiest love?” They then name names and discuss each option. The director had told me to point out men in the audience for each name. The first time we performed for an audience it was at an “in-school” performance. This is always painful because teenagers are generally too cool to laugh and be supportive. They are also being forced to watch this play; it is not their own choosing. When I got out on stage I was secretly scouting for the right guys to pick out. I picked out my math teacher, a jock and my gay boyfriend. No one laughed. No one laughed for the rest of the play. Over the course of the weekend, our parents and friends gently laughed and chuckled. That made me feel a little bit better. And less like a complete loser actor. When it came time to perform the next weekend at the festival, I was very sad that this was my last year. I wanted to get out of high school and get out of my hometown. But the fall festival was very hard to leave behind. I remember saying this to the costume designer. She said, “Bigger and Better things await you!” If only she knew about Off-Off Broadway. I was so sad and nervous, but also very excited to perform. I went out onstage. When the time came I pointed out another teen in the front row and the entire theater erupted in laughter. It actual took me a back, which made them laugh even more. That was probably the greatest theater moment of my life. I felt like I was amazing. That is the amazing things about the festival. Actors, directors and crew behind the scenes all come together to support one another. I knew that all these people had my back. That they knew what I was saying and they were ready to laugh. The Best Pumpkin I've Ever Carved! Happy Halloween! I'm hoping everyone is doing well after Hurricane Sandy and enjoying some candy. Please have a safe Halloween if you are going out tonight. We are keeping it very low key tonight. I may abandon my Ghost Whisperer costume for June Carter...to pair up with Johnny Cash. I think looking at Pinterest all day last Friday really payed off. 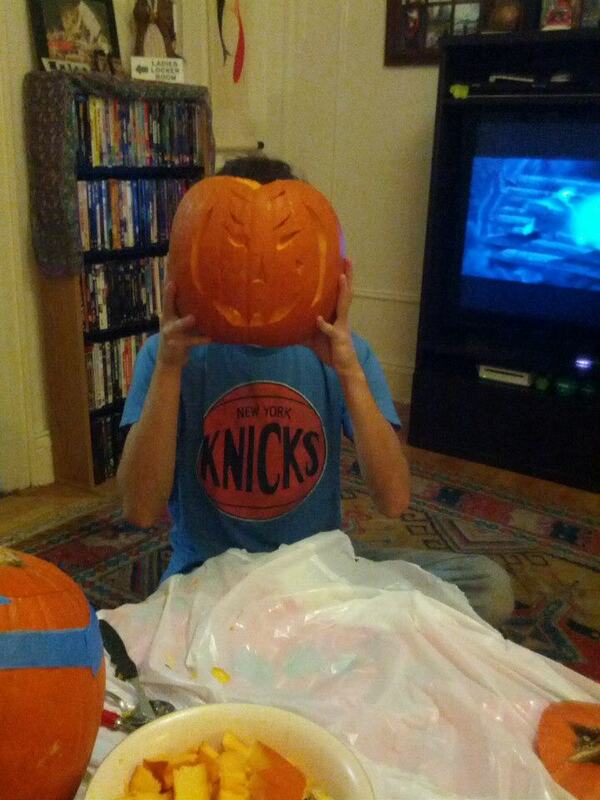 I am the least creative and skilled person when it comes to carving pumpkins. 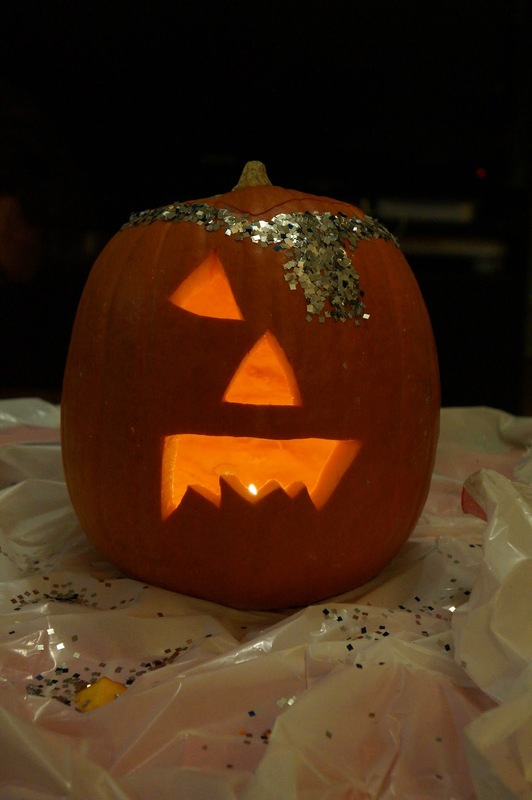 I've been joking about Glitter Pumpkins all month now and when I sat down I had a bit of a creative flow. So... I made a pirate pumpkin! Didn't really think through that no one would see the patch in the dark, but I really love how it turned out! My hubby carved a cool pumpkin too, yes it has a star shaped beauty mark! Here are some pictures of our pumpkins! I wanted to let you all know that we are doing fine. Sunnyside has had some fallen trees but everyone seems to be doing well in the neighborhood. No loss of power and we are staying cozy in doors. We took a walk this morning with our friend to check on our car. These are a few pictures we took. I hope you and you're family are all safe and doing well. Hope my Manhattan friends are safe! Thinking of you all. MY NEW BABY COUSIN IZABEL! I'm currently rehearsing the role of Rebecca in "Our Town." It is such a fun role and I'm working with such a wonderful company! I've loved this play since reading it in high school. The play has a great blog, where we are posting pictures and tidbits from rehearsal. Each actor has answered a few questions and mine is still to come! 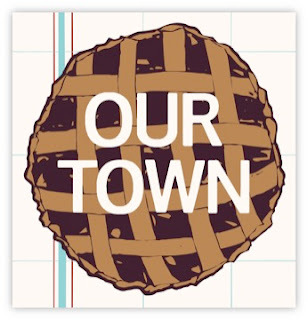 A sweet and tart slice of small town life. 1 ticket, 5 solo shows, a musical guest, and unlimited laughs. With Brady Adair, Matthew Bayer, Lynn Berg*, Stacie Capone, Michael Edmund, Gillian Hurst, A.J. Heekin, Nina Leese, Jake Lipman*, Shelley Little, Joshua Mahaffey, Kathryn Neville Browne*, Dolores Emma Olson, Stephanie Pezolano, Brian Roach, Joan D. Saunders, Brad Widener and Jere Williams. Original music by Philip Rothman, assistant directed by Allison Lemel and scenic and lighting design by Michael Lounsbery. *This production is an Actors Equity-approved showcase.